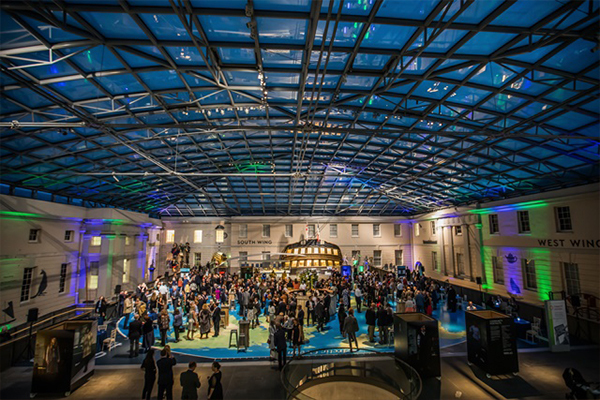 Spanned by a spectacular glass roof, the Upper Deck is a meeting of classical 19th-century grandeur and innovative modern architecture at the heart of the Museum and is the ideal space for award shows, gala dinners and product launches. 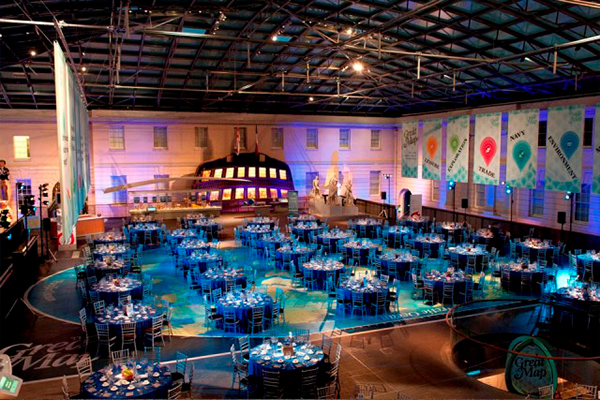 The Streets are an optimal space for receptions and pre-dinner drinks while your guests view the varied and amazing exhibits that the Museum has to offer. 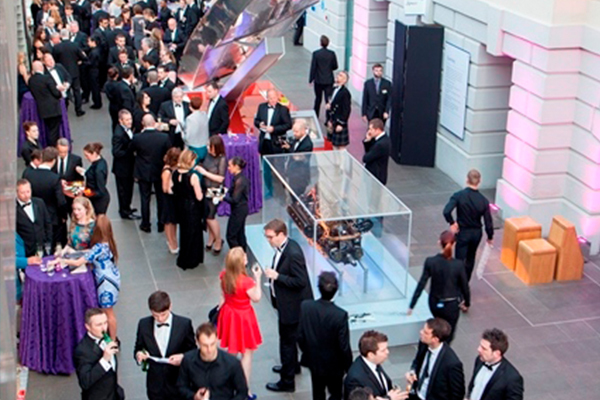 On warm evenings, receptions can be hosted under the adjacent stone colonnades with sweeping views across Greenwich Park and Canary Wharf. 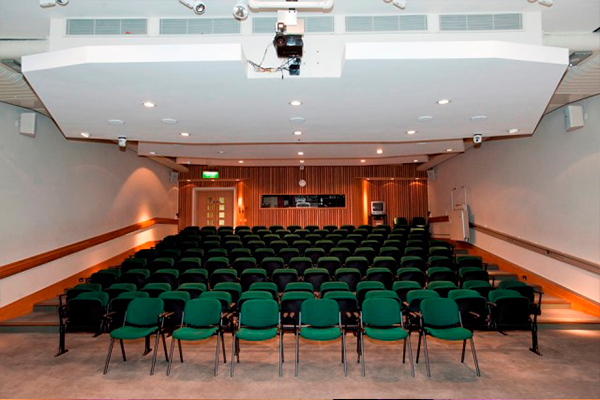 The Upper Deck offers a modern, light and airy space with a seated capacity of up to 580. 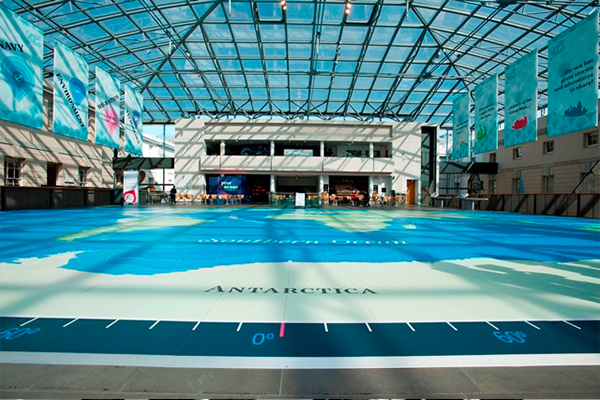 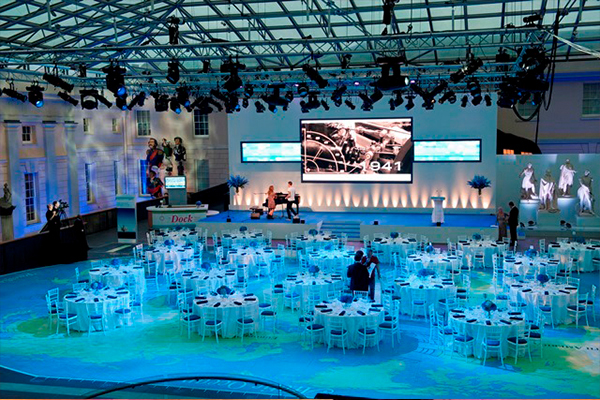 This wide-open space, with high ceilings provides a dramatic backdrop to award ceremonies and gala dinners. 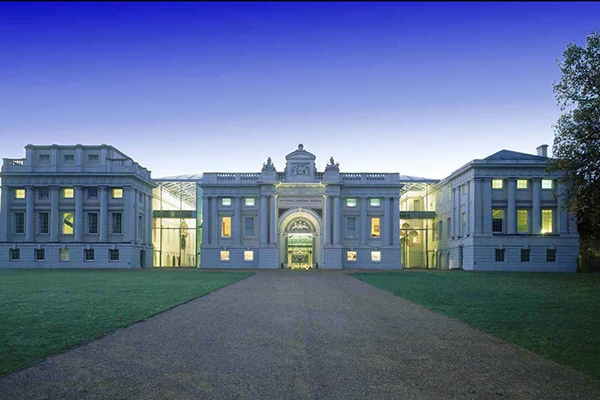 The museum sits in spacious grounds of over 10,000sqm with the ability to host firework displays as well as large scale events such as festivals, concerts and experiential marketing set ups. 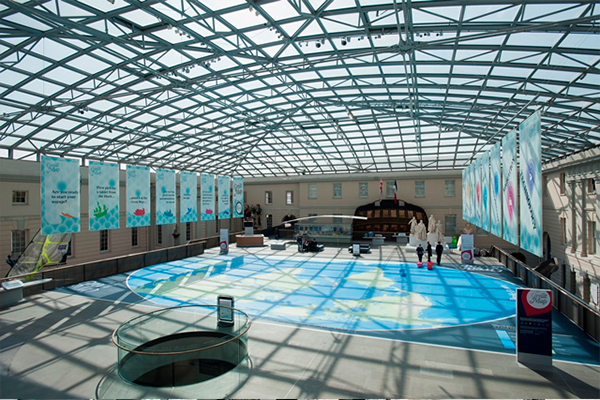 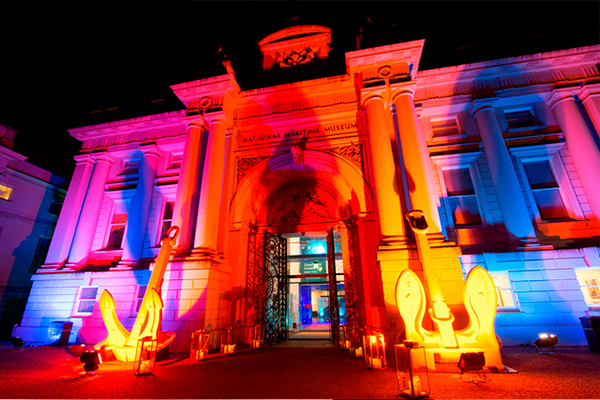 Contact The National Maritime Museum directly or use our simple contact form.